Crypto Exchange or Digital Currency exchange is a platform that enables crypto users to trade cryptocurrencies with other assets or fiat currencies like USD or Euro. Exchanges allow customers to trade professionally, but for that, customers will have to verify their ID and open an account. Most exchange platforms do not ask users to create an account, only if they seek to carry a simple or straightforward trade. There are a few things that one needs to consider before trading on an exchange platform; from security to UI, a bit of homework is a must. Currently, there are a handful of exchanges that fit the needs of a crypto trader, and “CoinBene” is one of them. 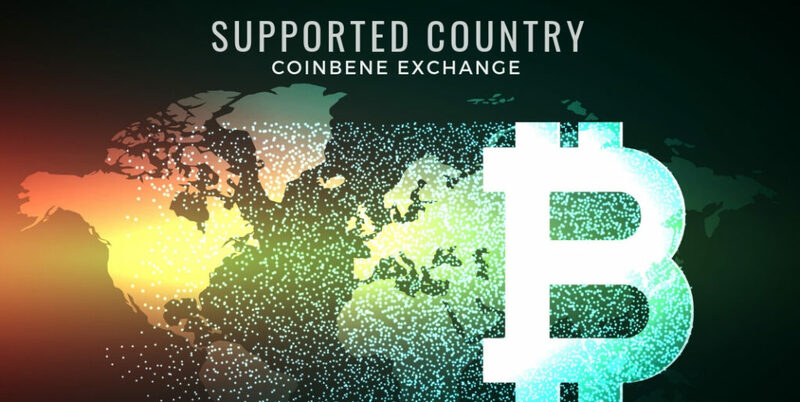 CoinBene exchange is based out of Singapore and has its offices located in Hong Kong, Malaysia, India, and other countries. The exchange was established in November 2017, formed after three companies deciding to create one collosol exchange platform. CoinBene is highly regarded as one of Asia’s most secure crypto trading platforms. The fascinating thing about the exchange platform is that it is available in a variety of languages, which can be changed anytime from the top-right corner of the homepage. This provides the users from different parts of the world to have better access to the exchange in the language they are good at. Customer support is perhaps the most prominent of features that grasps the users interest towards the exchange platform. And having said that, CoinBene offers an email address to contact them for support. A ‘Support’ page, educates users with a simple “How to Sign up” guide, along with FAQs (frequently asked questions) section. Although, the platform does not provide a customer support phone number. Several customers complain about the platform’s slow response via email, which is inefficient and takes days for them to receive support. In addition, the exchange also provides customer support on social media platforms like Telegram, Weibo, WeChat, Facebook and Twitter. 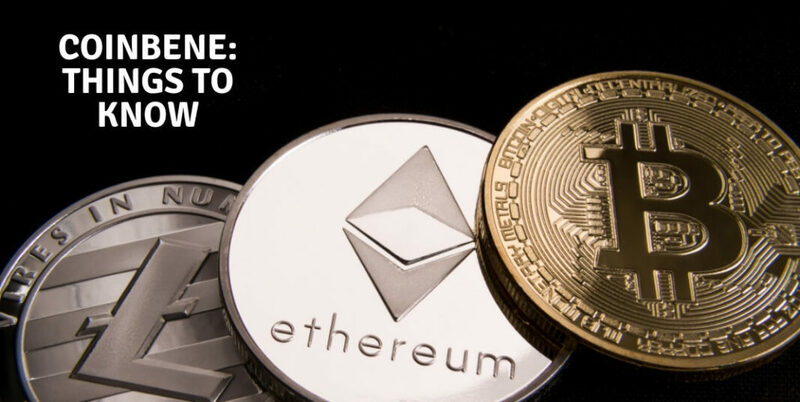 CoinBene supports a range of cryptocurrencies, comprising of three main trading pairs such as Tether (USDT), Bitcoin (BTC) and Ethereum (ETH), with deposits allowed to be made only using these currencies. As of now, there are a variety of cryptocurrency pairs; users might find some popular cryptocurrencies, and some “not-so” popular cryptocurrencies as well. Also, there are 35 trading pairs of USDT, 80 pairs of ETH, and 111 trading pairs of BTC. CoinBene, currently, provides cryptocurrency exchange only, and fiat deposits not accepted. Fees is another crucial aspect to consider while choosing an exchange. CoinBene charges a flat fee of 0.1% on trades placed on their platform. The deposit fees are completely free; however, traders must pay for the mining fees. The platform’s native token, Coni Token (CONI) can help in reducing the fees by half, to 0.5%. Several users claim that CoinBene’s fees are high with regards to withdrawal fees in comparison with other exchange platforms. 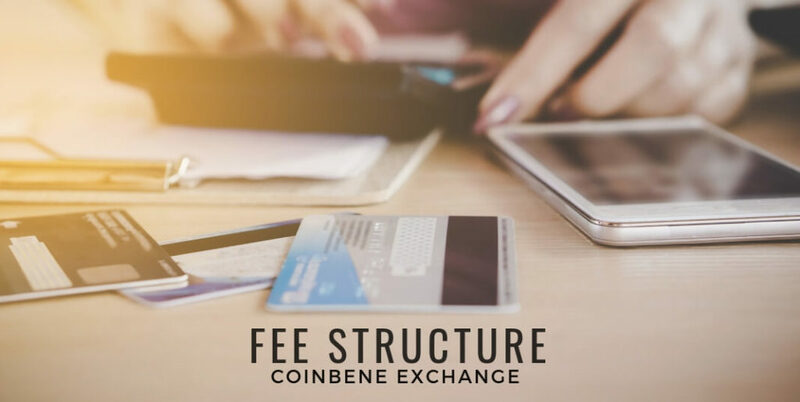 CoinBene charges fees only for the completed trades, in case the order is not entirely matched, fees will be applied only to the completed part. CoinBene offers mobile application to both iOS and Android devices. The application’s link is available from the platform’s website, with a “Download APP” on the navigation bar. The link will redirect Android users to Google Play, whereas, the iOS users will get a QR code to scan and download. Application users have expressed concerns about areas the application needs improvement. Few users complain about the app not being compatible with Android 9, and the two-factor authentication doesn’t work while entering login details. It is essential to consider the locations exchanges operate in. At present, CoinBene has around 0.9 million registered users in more than 150 countries. The platform has barred US users from participating on its platform. The exchange has further banned trading for users from Cuba, Iran, North Korea, Sudan, Syria, Bangladesh, Bolivia, Ecuador, Kyrgyzstan, and China. The exchange currently boasts daily transactions of $ 500 million every day. CoinBene offers Coni, a crypto token of the exchange platform. Coni holders get rewarded with benefits such as a 40% share of the platform’s net profit either on a weekly or monthly basis. Coni holders will also get a discount of 70% on trading fees. Coni is an ERC-20 coin with a strict volume of 1 billion. Out of the total volume of Coni, 40% is held by the team for development, research support, and technical assistance, 10% is set aside for the security fund, another 10% is allocated for investment protection fund, 30% is reserved for airdrop participants. The remaining 10% is for marketing. According to CoinBene’s website, the volume of the coin allocated to the team, will not be released all at once, instead will be released partially in the next five years. Since users put in their hard-earned money in crypto exchange platforms; it is obvious that one or two questions about the safety of the platform will be raised. The exchange has continually worked with experienced developers that help in preventing issues with customers and downtime; and will continue to do so. After setting up Google Authenticator, all future login attempts will require Google Authenticator’s new six-digit code. CoinBene has a very clean, straight forward and a user-friendly experience, which in some ways is similar to other exchange platforms. CoinBene is one of the latest exchange platforms, that has advanced in terms of volume rankings. The takeaways from the platform are that it offers zero-fee withdrawals and fairly low fees on trades. Although, the platform has to address issues like downtimes and the absence of transparency. All said and done, CoinBene has to be the right kind of exchange platform if one looks for a change from their existing exchange platform.